Charm abounds in this beautifully upgraded 3 bed 2 bath home with a fantastic interior tract location in the wonderful Dutch Haven Marina neighborhood. The gorgeous kitchen features granite counter tops with a cool tile back splash, custom cabinetry, stainless steel appliances and a great center island (sure to be the hub of the household) all open to the living & dining rooms with sliding glass door access to the lush back yard & patio. Both baths are also remodeled and other amazing features include custom paint and crown molding, recessed lighting, skylights, dual pane windows, 2 car garage with long driveway and great curb appeal! Beach close Beauty! Completely remodeled and turn-key home with sparkling pool and spa. This special property has been well thought out and meticulously maintained. Enough can't be said about the gorgeous remodeled kitchen with Thermador gourmet gas range with dual ovens and 6 burner cooktop, built-in refrigerator, and storage galore. Downstairs features a large master bedroom and with en-suite master bath with walk-in closet. Two more rooms downstairs include an office, and a bedroom that is being used as a media room. A second large full bathroom is located in the main downstairs hallway. Upstairs features two more spacious bedrooms with walk-in closets and a large Jack &amp; Jill bathroom. A 3 car garage with Washer/Dryer hook-ups is a dream come true. And to top it all off, this home has been landscaped with a lovely mix of native plants, fruit trees, stone pathways, picket fence and whimsical garden features. Must see it to believe it. Located on a private corner lot on interior tract location. 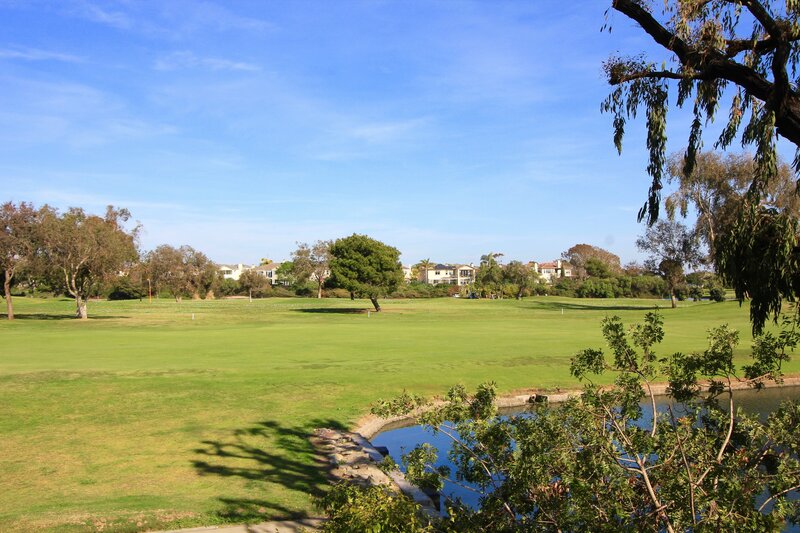 the landing tract is within walking distance to Huntington Central Park and adjacent to the Bolsa Chica Wetlands. Great Schools too!!! 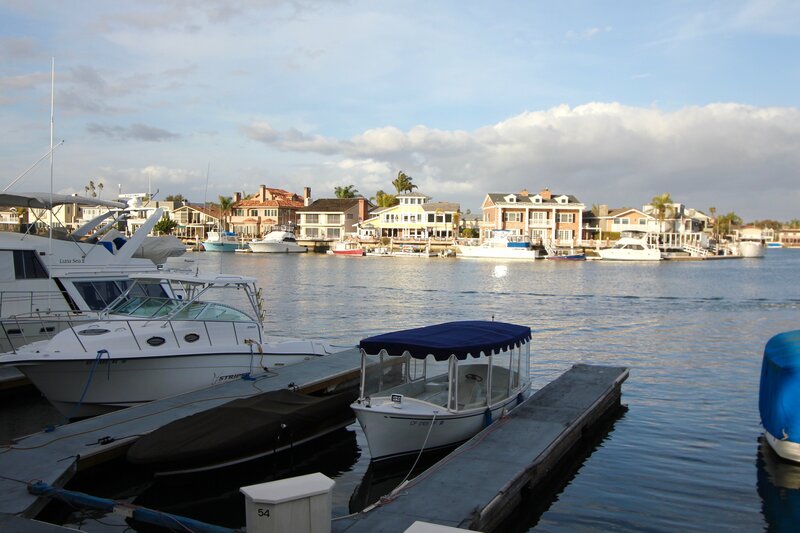 The community of Dutch Haven Marina is located in the coastal city of Huntington Beach, California. Residents here enjoy many amenities, and are in close proximity to local beaches and surf shops. Dutch Haven Marina is split into two neighborhoods, one located in Northwest Huntington Beach and the other in the Northeast section. Built between 1961 and 1963 these homes feature three to four bedrooms and range from 1,010 to 2,835 square feet. Most of these houses are one story with large yards both in the back and front. The public school system offers many award winning facilities like Hope View Elementary School, Marine View Middle School, and Huntington Beach High School. There are several private schools in the Huntington Beach area including Liberty Christian School, Hebrew Academy, and St. Bonaventure School. Dutch Haven is close to the Bolsa Chica wetlands which is open all week and features native live animal exhibitions and aquaria. And neighborhood parks are within walking distance. Huntington Beach is known for its surfer shops and has many retail stores and restaurants as well. Bella Terra is an open-air shopping complex featuring stores like: Old Navy; Cost Plus World Market; Bed, Bath and Beyond; and Barnes & Noble. Visitors enjoy going to the center’s cinema multiplex and seeing live entertainment at the amphitheater. Huntington Beach is known as “Surf City” because of the year round swells that make the area excellent for surfing year round. Its Downtown District features the International Surfing Museum as well as many art boutiques and stores. The Huntington Beach Pier is one of the longest in the region, stretching from Main Street to the Pacific Ocean with Ruby’s Diner at the end. There are many events in the summer that celebrate the beach life like the U.S. Open of Surfing. In the winter the Huntington Harbour is host to the annual Cruise of Lights Boat Tour.